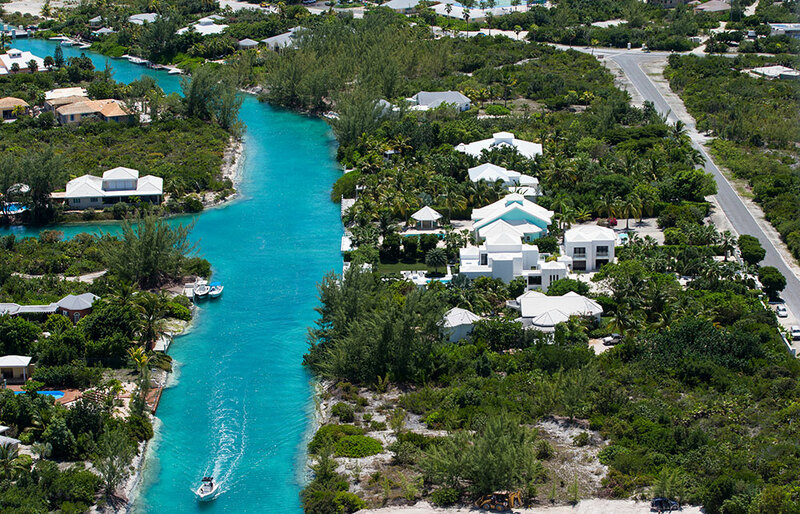 The Turks and Caicos Islands (TCI) are located in the North Atlantic Ocean, some 575 miles south-east of Miami, Florida and 90 miles north of the Haiti and the Dominican Republic. An archipelago of 40 islands and cays, only eight of which are inhabited, the TCI forms part of the southern extremity of the Bahamas chain. The total landmass is estimated at some 167 square miles. Long before Christopher Columbus first set foot on the capital island of Grand Turk during his discovery voyage of the new world in 1492, the islands of the Turks & Caicos were inhabited by Taino and Lucayan Indians. Even the name of the country comes from these earliest inhabitants. Turks is a reference to the indigenous Turk’s head cactus and Caicos is from the Lucayan term “caya hico” meaning string of islands. 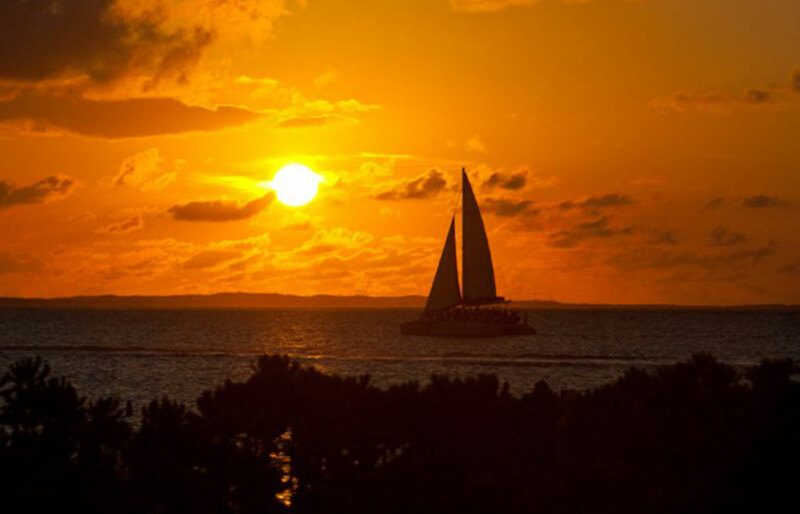 The TCI consists of two groups of islands separated by a 22 miles wide deep channel, known as the Turks Island Passage. The Turks Islands lie to the east of the passage and the Caicos Islands to the west. 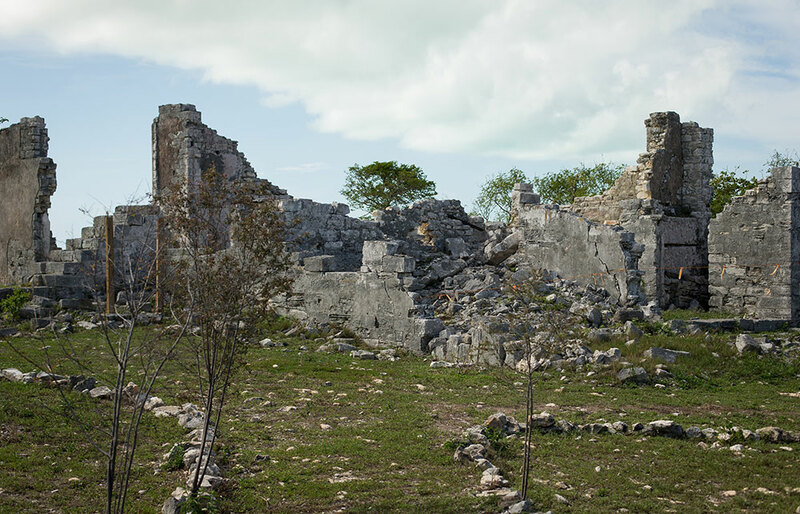 The TCI consists entirely of limestone, rising steeply from the ocean floor some 7000 feet below. Around the coastline is the world’s third largest continuous barrier reef of living coral. The TCI is an internal-governing British Overseas Territory, with a government that is democratically elected for a term of four years. The nation’s capital and the seat of government is Cockburn Town, Grand Turk. The Governor serves as Head of State and he/she is appointed by and acts as the representative of HM the Queen. The cabinet is made up of the Governor, The Premier, and six other ministers appointed by the Governor. The House of Assembly consists of a Speaker, 15 elected members, four appointed members and the Attorney General. The legal system is based on English Common Law. 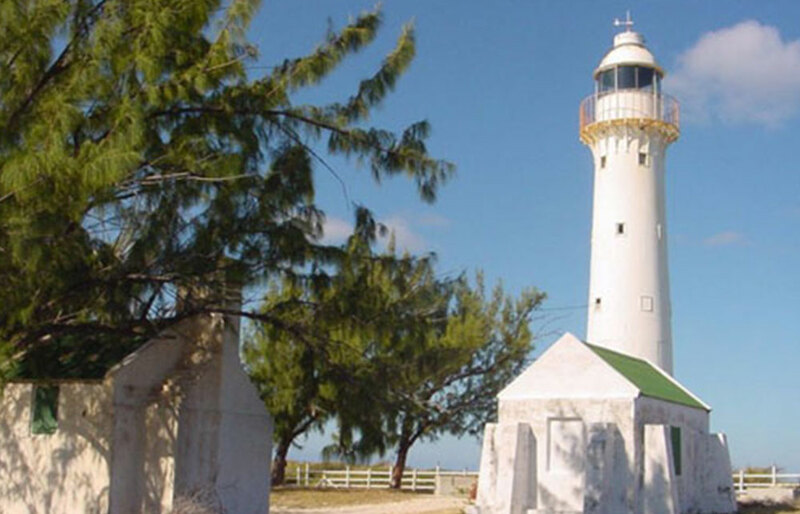 Providenciales has an area of around 38 square miles and is home to two thirds of the total population of around 40,000. Known locally as ‘Provo’, is the business, financial hub and tourism centre of the country. Other islands making up the Caicos group include South Caicos, Middle Caicos, North Caicos and East Caicos, plus the tiny islands of Pine Cay and Parrot Cay. The capital island of Grand Turk (7 square miles) and Salt Cay (3 square miles) are the main islands in the Turks group.